Today’s Eden Street was once called “Heathen Street”, a name that existed by 1315. Archaeological excavations in the area recovered Neolithic, Iron Age, Roman and Saxon material and it was indicated that between the 13th and 16th centuries it was a marshy edge of town place with slaughterhouses, tanning pits and pottery kilns. By 1854 the street was called “Eden Street” by some people and this was its official name in the 1861 Census. The change of name is discussed in the paper. Once there was a prison and militia barracks in the street, and in the 19th century it had private residences, places of worship, pubs and business premises, most of which have disappeared. 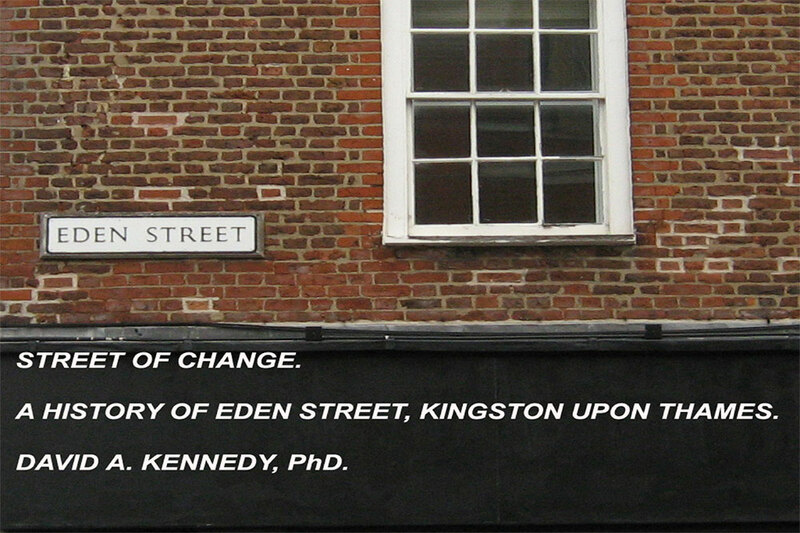 As for the rest of Kingston, Census data evidences migration into the street, mainly from the British Isles. The population declined significantly after 1950 but this will change when development projects will bring with them a big increase in the number of homes.